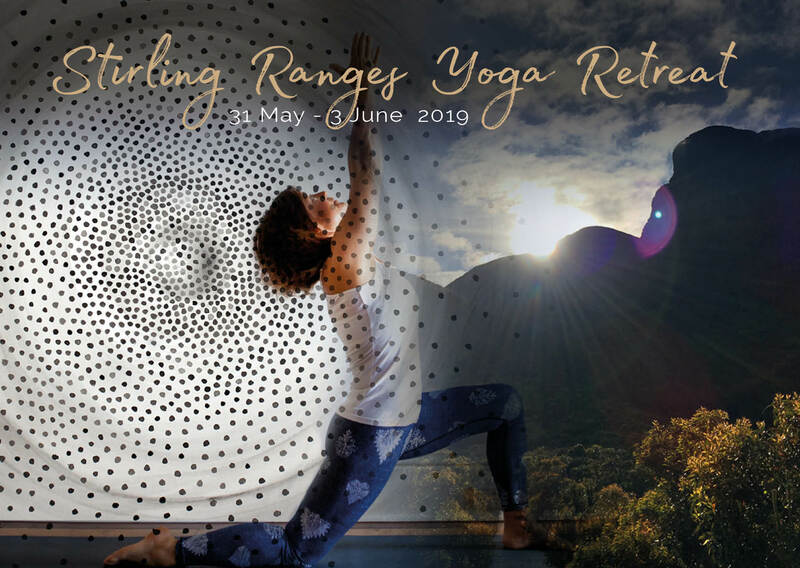 From the mountains of Iceland to the Great Southern I invite you on a weekend retreat to the Stirling Ranges. I offer a simple menu of breath, asana and walking at the foot of the mountains. With nourishing Ayurvedic meals and a good climb I look to inspire a ‘take home’ practice to integrate into daily living. For varied accommodation requirements contact Stirling Range Retreat Park on 9827 9229 or email info@stirlingrange.com.au.